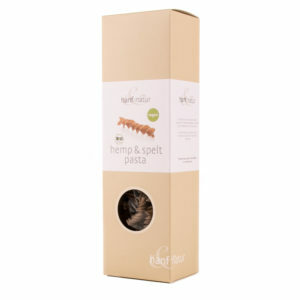 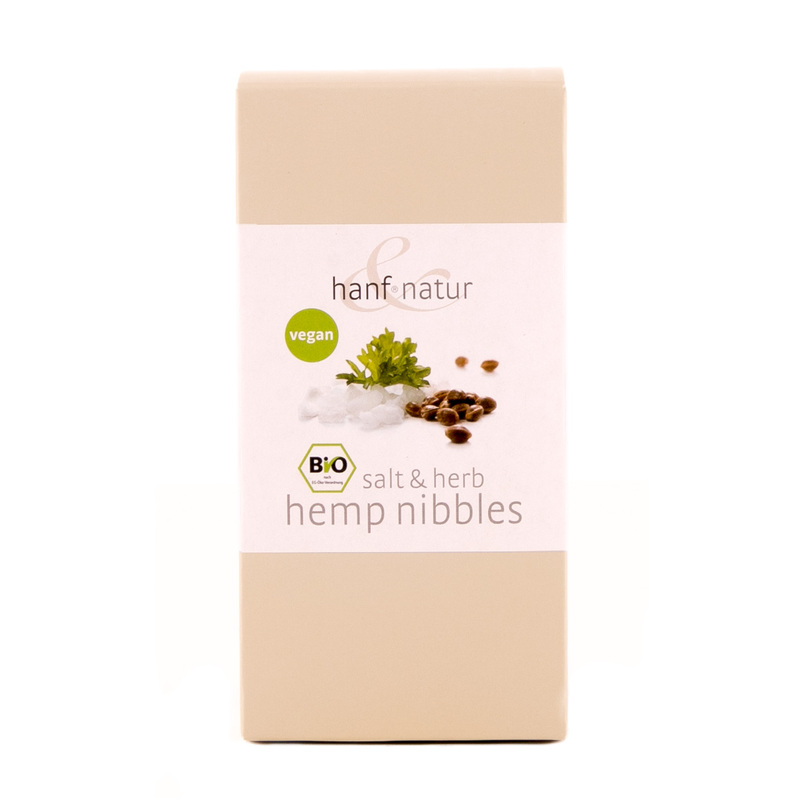 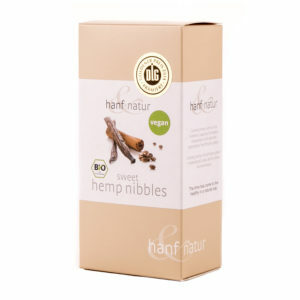 Enjoy a fresh, organic healthy snack anytime with our Salt & Herb Nibbles from Hanf-Natur. 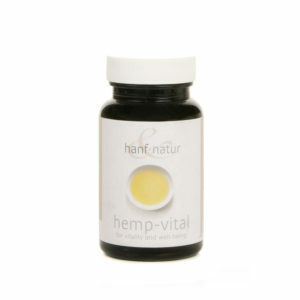 Hanf-Natur gently roast high-quality organic hemp seeds to bring out their light, nutty flavour, then roll them in a secret blend of salts and herbs to create a delicious snack that’s healthy too. Hemp seeds are naturally rich in unsaturated fats, Omega 3 and 6, fibre, vitamins B and E, as well as minerals and vital nutrients. 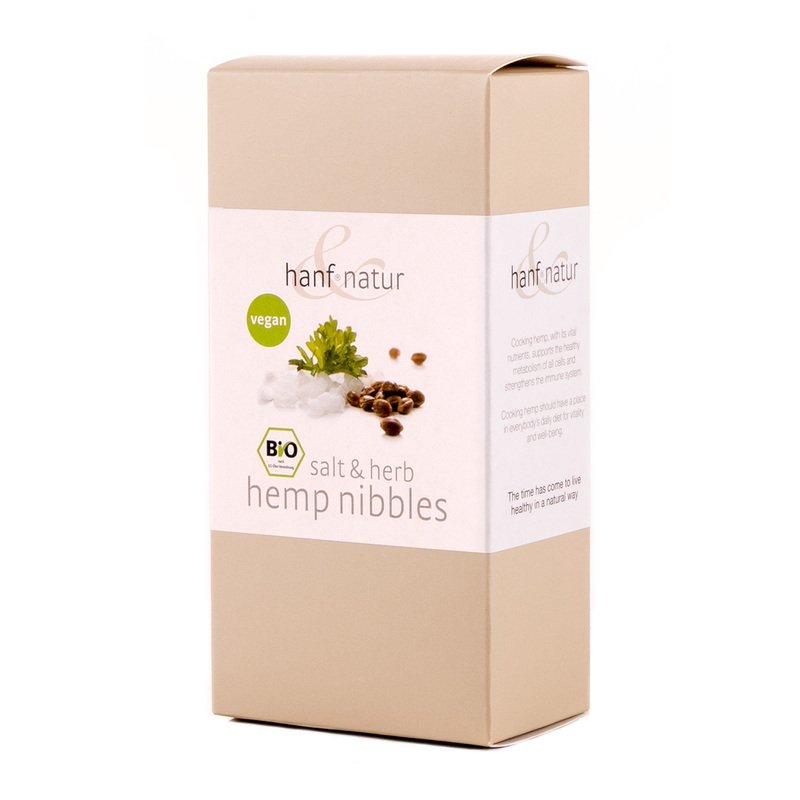 These nibbles are a create snack when you’re out and about, for kid’s lunch boxes, or to keep on you as tasty alternative to sugary snacks.